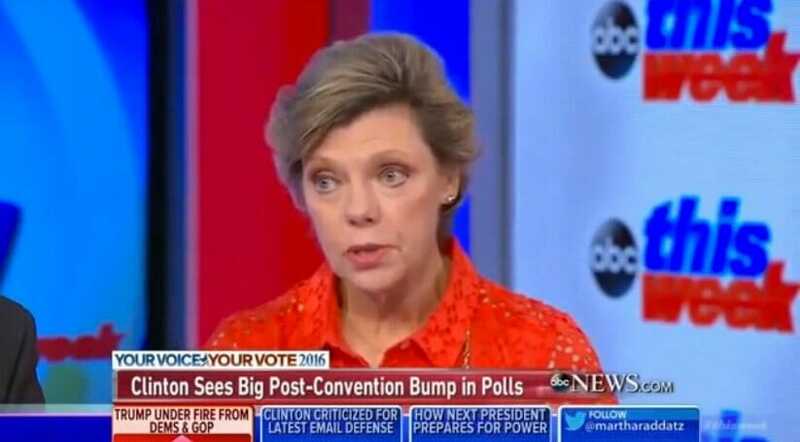 Far left NPR host Cokie Roberts told listeners the DNC is “nervously beginning to whisper” about Hillary Clinton’s replacement. Roberts floated idea that Biden may step in as her replacement. When asked if that really could happen, Roberts called it “unlikely to be a real thing,” but floated the name of Vice President Joe Biden as a possible replacement. On Sunday David Shuster reported that Democrats may hold an “emergency meeting” to consider replacing Hillary.